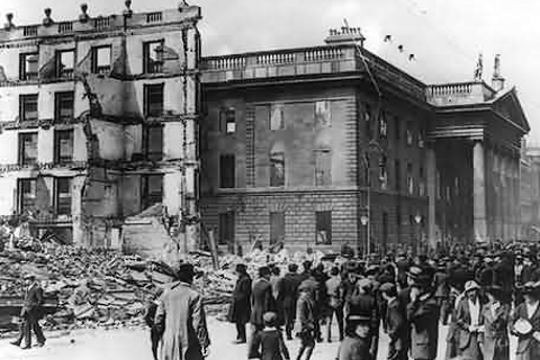 This conference, taking place at the DIT Conservatory of Music and Drama in April 2016, seeks to explore the impact of the Easter Rising and subsequent events in Irish political and cultural history through the lens of music. Themes include: music and politics; composer responses to political change; musical culture before, during and after the revolutionary years; music and memory; music and commemoration; and, music and the Great War. Conference details can be found here. In association with the Research Foundation for Music in Ireland and the Society for Musicology in Ireland. Website funded by the Irish Research Council New Foundations Scheme 2014.